It hasn’t even been a week since we at Microple reported about a Chinese clothing brand Kon suing Apple over its newly designed App Store logo. More about that post here. We had wished and hoped that the new year would be a ‘lawsuit less’ year for the company. However, as per latest reports, two more lawsuits awaits Apple after its latest software release which saw older iPhones being slowed down on the pretext of providing better battery life. Sometimes back, Apple announced an OTA software update which it said would provide better battery life to the older devices but at the price of a ‘slightly slower’ device. 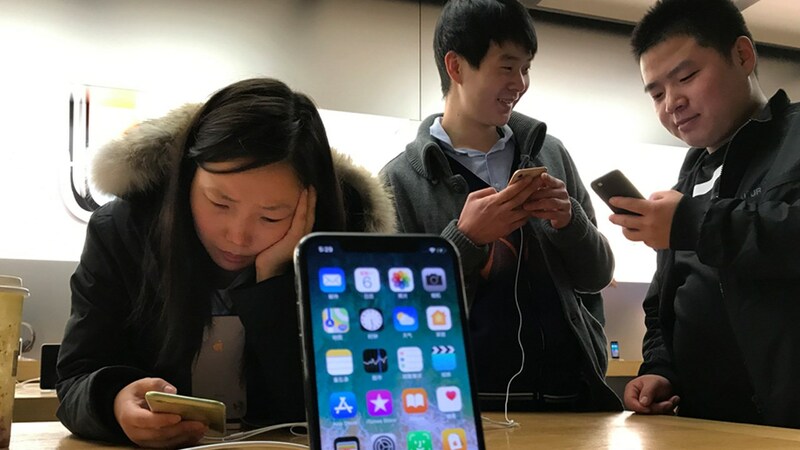 However, after the update users of iPhone 5, 5S, 6 and 7 have started reporting their devices becoming ‘unbearably slow.’ Many have resorted to bad mouthing the tech giant on social media with two particular groups going to the extent of filing lawsuits against the company. This ‘benevolent’ move has been renamed as a cheap scheme by Apple to induce people into buying latest devices such as iPhone 8 and X which are retailing at above 1100 USD and 1700 USD prices respectively across the US. 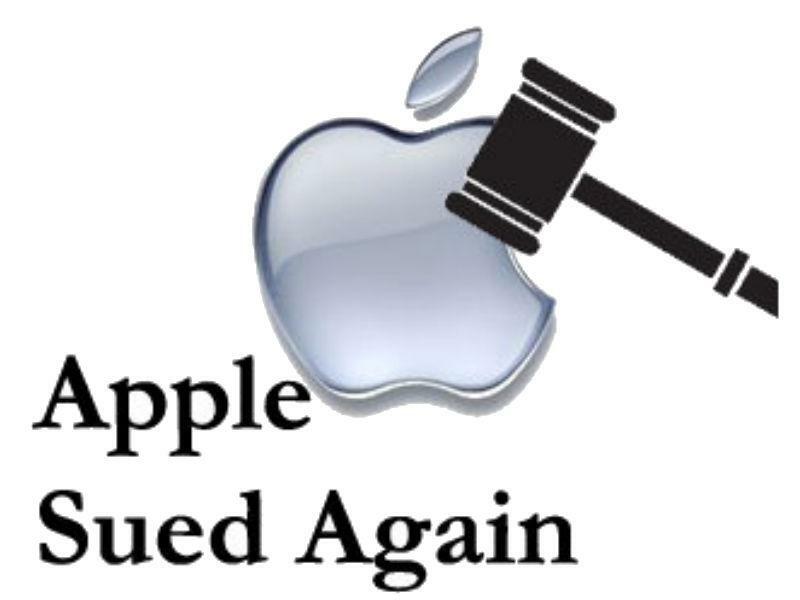 While there has been no update from Apple or its spokesperson, we are hoping the tech mogul will do the needful and rollback the changes made by the latest update. Afterall, we at Microple believe that no one is as dumb as Apple thinks and would surely get a new device once WE THINK that the current device has become unusable.